We invited top researchers/research organizations actively working on XAI problems. 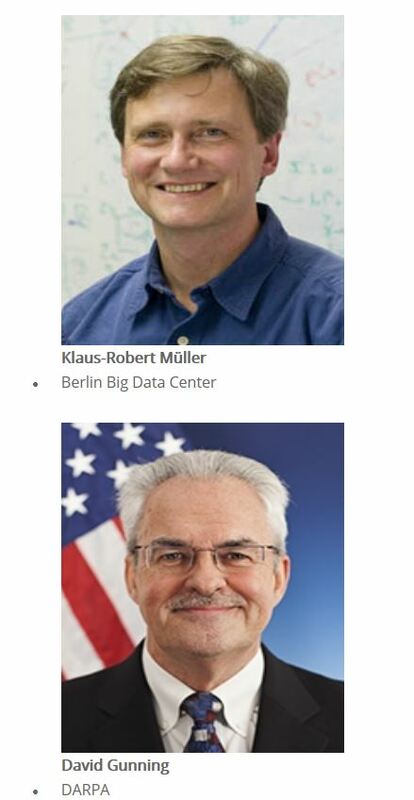 Prof. Klaus-Robert Müller (Director, Berlin Big Data Center) and Dr. David Gunning(Manager, the DARPA XAI Program) will deliver keynote speeches. 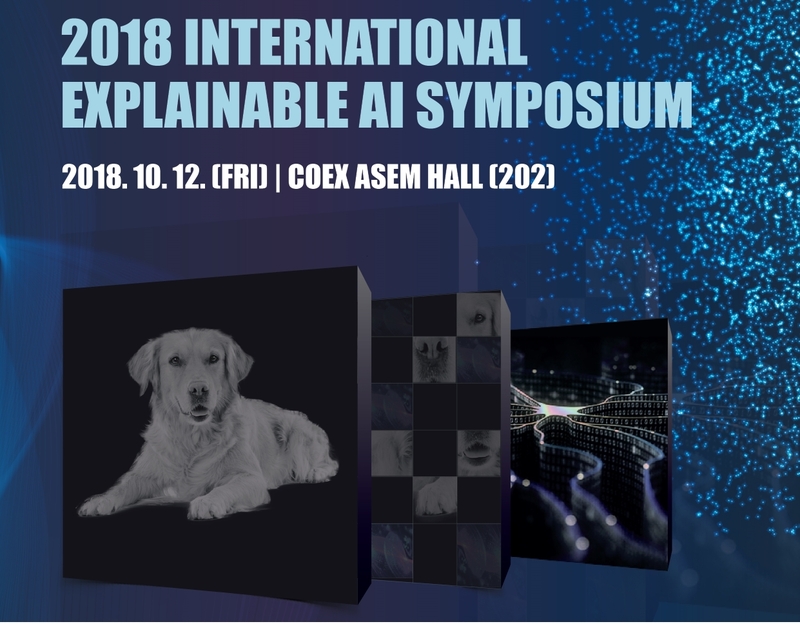 Korean researchers who are actively working in the explainable AI project will present their work.